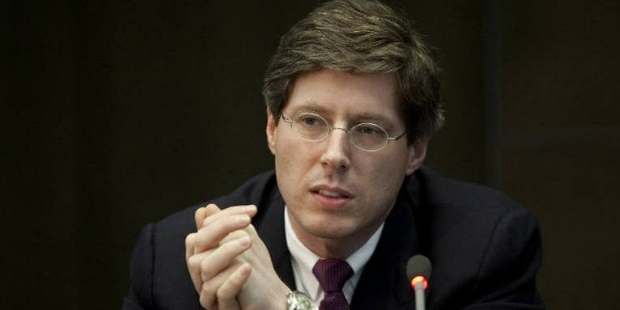 Georg Schaeffler, son of the founder of the Schaeffler Group, created a reputation for himself as an individual, before being recognized as a billionaire heir of the association. Scheffler AG is one among the largest producers of machine components and ball bearings and is based in Germany. It was founded by Georg Schaeffler the elder and its ownership got transferred to the junior Schaeffler, followed by the death of his father and brother. However, the junior wanted to create recognition on his own and moved out of Germany, before returning to take over the total control of the firm. Georg finished his high school in 1984 and served in the Armed Forces, rising to the rank of the lieutenant within his 2 years service. 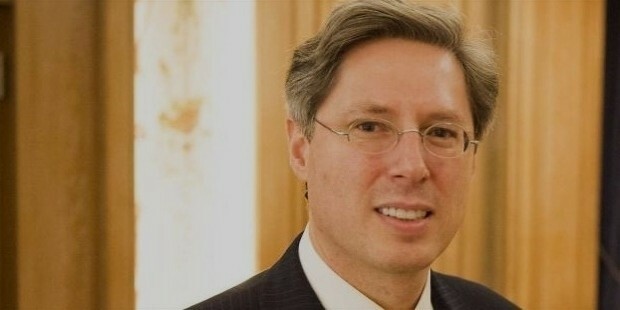 In 1986, he joined University of St. Gallen to pursue business administration with a 4-year course. 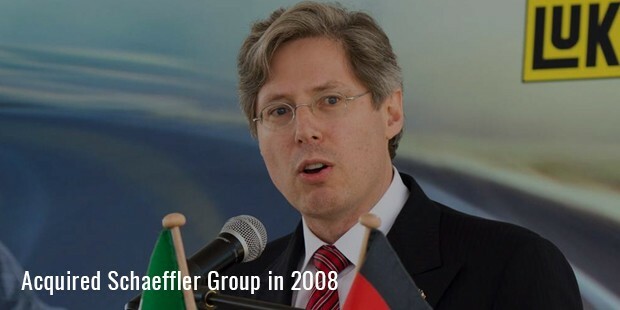 After this, Georg started working in the Schaeffler Group at multiple positions for 6 years and then moved on to Duke University of Law in 1996, to study law. A misfortune took place when Georg was in his first year with the death of his father. Although this bunged him for some time, yet he returned to complete his study. 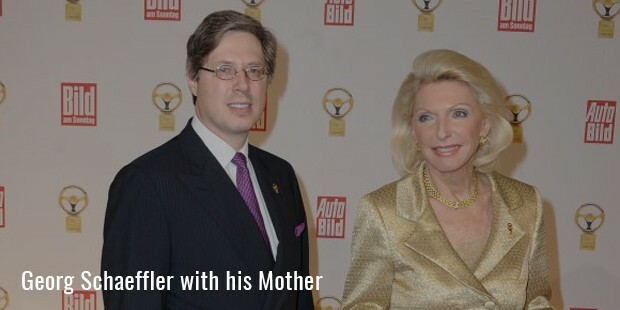 Before reverting to Duke, Georg worked on the separation of management and ownership with his mother along with the hiring of an external CEO to manage daily operations. After completing his study, he joined Haynes and Boone as a summer clerk, where he was offered a full-time job at the company, while none of his colleagues knew his real background. It was in 2003, when Forbes listed him along with his mother on the list of billionaires of the world. In 2006, he had dealings with the firm that required him to move to Germany, whenever his presence was needed for the family business. But he resigned following increased responsibilities for his family business and slowly turned his focus completely to the Schaeffler. In 2008, the company took over the Continental AG, a public giant trader of tire & auto parts, which was a debt-financed deal. Sooner, the financial crisis almost crashed down the firm, forcing them into debt-restructuring negotiations. However, Georg came to its rescue and survived the firm from being buried down under its debt. After February 2009’s bottom out, the share prices of the Continental Group started rising exponentially. 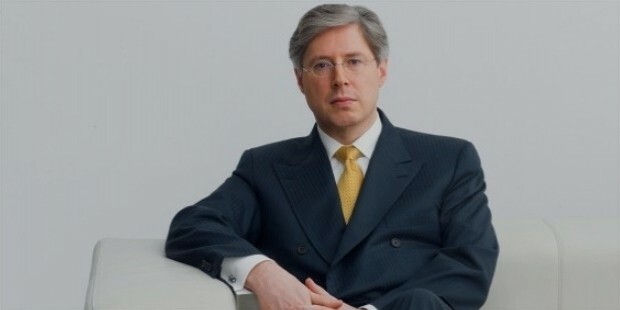 He continued to serve as the head of the Schaeffler Group’s supervisory board and a member of the Continental Group’s board. His personal life also affected his career life as he had been divorced twice. But instead of breaking down, he worked with every bit of him and has become the richest German with 80% ownership of his family owned business with the rest owned by his mother.